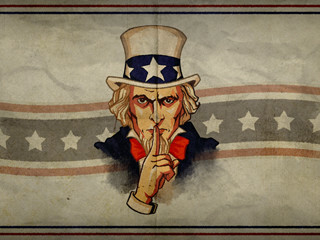 We launched a few days ago our IndieGoGo campaign "Plutocracy". I invite you to see the IndieGoGo Page for more information and visual, and to receive your feedback. Have you ever dreamed of billions that would open up to you a world of unlimited opportunities? The world that’s subject to your will and completely in your power? 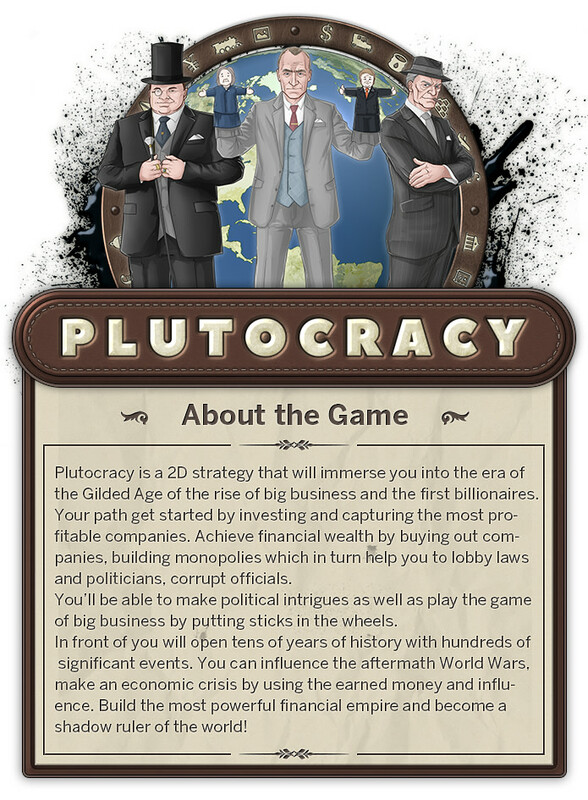 Plutocracy is a business simulator with a detailed economic system that gives you a chance to become the richest person on the earth and to secretly rule the world as well as influence the decisions of politicians, lobby laws for your own benefits. Can you change the turn of history in your name?